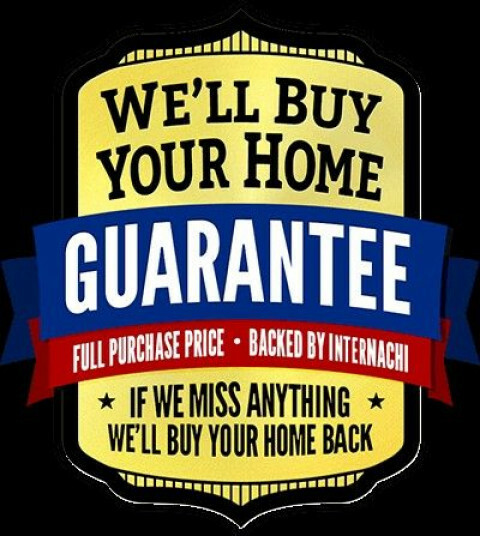 Click/tap here to find the best Florida home inspector for your needs! Ocoee Home Inspections is Orlando's premier home inspection company. 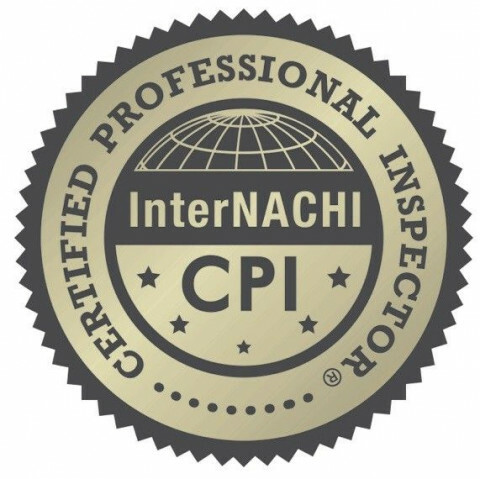 All of our inspectors are CPI certified through Internachi's inspector program. 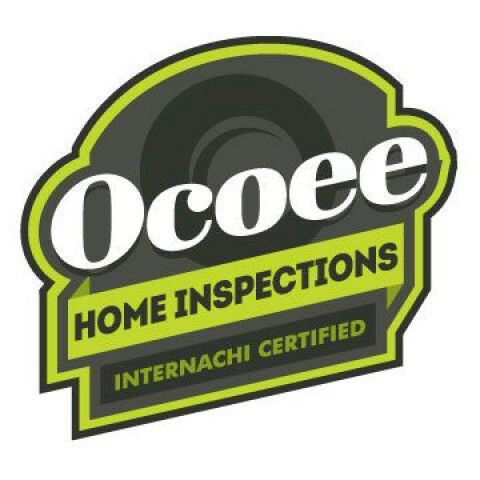 Ocoee Home Inspections offers standard home inspections, wind mitigation inspections, 4 point insurance inspections. 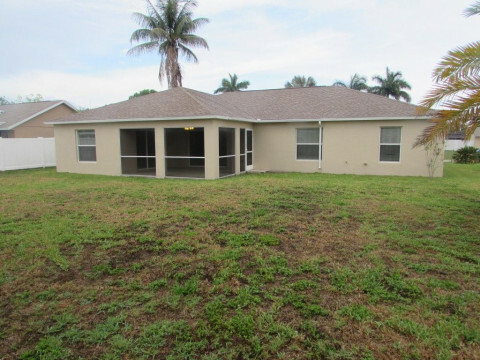 Home Inspections- We follow the Standards of practice for Florida as well as Internachi. During our inspections we will observe and report on the Exterior, Roof, Grounds, Irrigation, Plumbing, Electrical, HVAC, Water Heater, Appliances, Pool, and all of the Interior rooms. 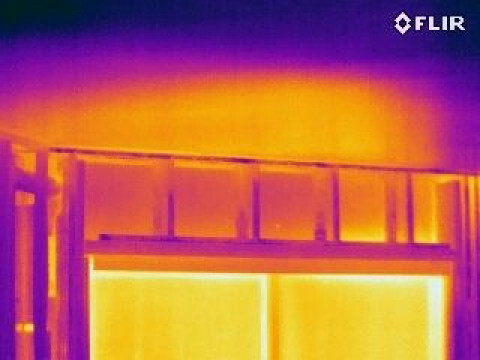 During your inspection we will utilize specialized tools as well as Infrared Technology to help us find defects that other inspectors may miss. Wind Mitigation Inspections- A Wind Mitigation inspection is one that insurance companies will want to verify how "Storm Proof" your home is. We will observe and report on Roof shape, Age of roof covering, Doors and Window protection, Rafter spacing, Roof to wall attachments, Sheathing thickness and size of nails attaching the roof deck. Insurance companies will use this information to determine what your Hurricane premiums will be. If you have recently replaced your roof with a new one then these inspections are beneficial to you and could lower your insurance premiums! 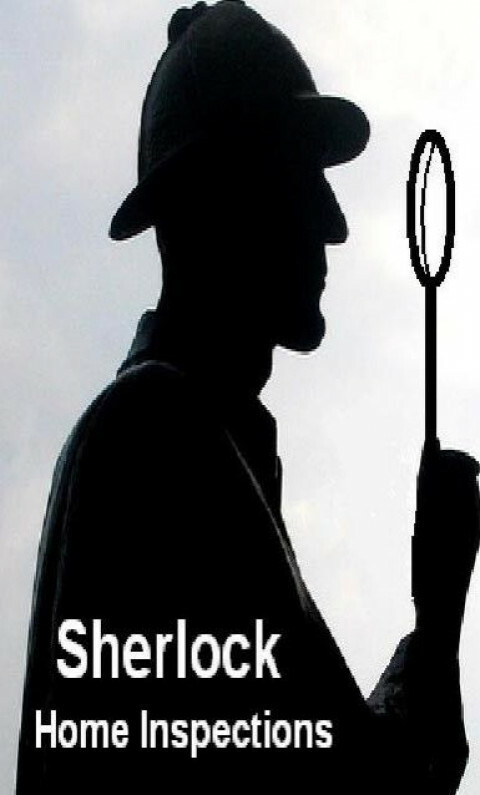 Sherlock Home Inspections is largely recognized as an industry leader in southwest Florida. General Property Inspections for both sellers and buyers, 4-Point Insurance Inspections, Wind Mitigation, Mold Testing and an array of other services. Available at very affordable prices. In business now for over 19 years. Radon Testing & Mold Inspections is our business, NOT a side job for us. WE ARE NOT GENERAL HOME INSPECTORS. * Mold Assessment (Inspection),Testing for Pre & Post Remediation Projects and Real Estate Transactions. Over 9,000 mold assessments for residential and commercial properties. * Radon Tests performed for residential and commercial properties, including multi- living units, schools and assisted living facilities. Over 23,000 Real Estate radon tests and about 8,000 for commercial properties. 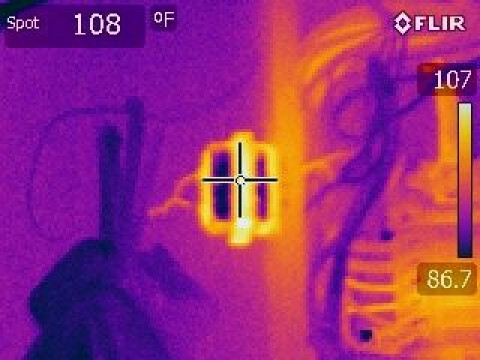 * Infrared thermal imaging cameras, moisture meters, etc used on all mold inspections. * All of our inspectors are ACAC Board Certified Indoor Environmentalists, and licensed by State of Florida. * Radon Testing by FL DOH certified Radon Measurement Business RB1938. Radon companies MUST be certified by Florida DOH to perform radon testing. 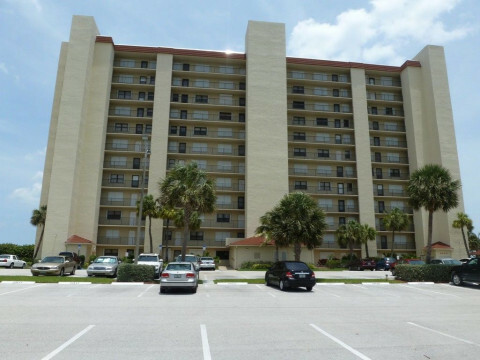 Naples, Bonita Springs, Estero, Fort Myers, Cape Coral and Marco Island Mold Inspections and Testing by ACAC board Certified Indoor Environmentalists licensed for mold assessment by the Department of Business and Professional Regulation.. Mold E&O for both mold assessment and for clearance inspections. 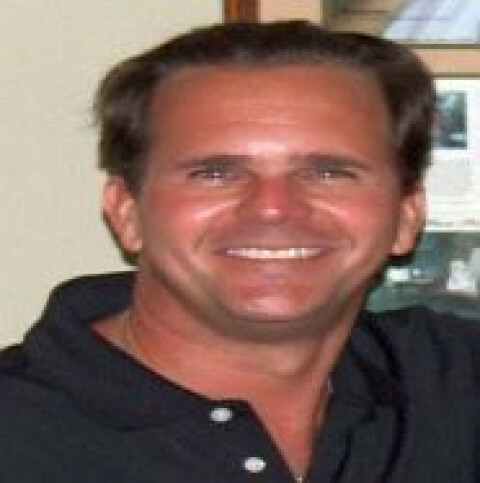 Serving SW Florida since 1999. Orlando and Central Florida Home Inspection Services. Volusia, Seminole, Orange, Lake, Flagler, Marion, Sumter, Polk, Osceola and Brevard Counties. Emerald Inspection Service, LLC, is the premier inspection service for West and Central Florida. 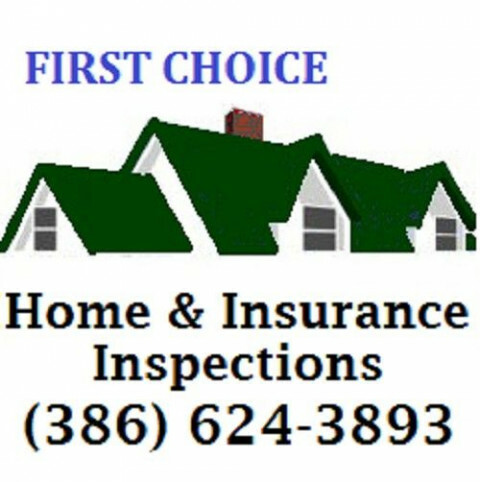 An affordable and buyers choice licensed and insured home inspection company. We are licensed radon measurement technician with The Florida Department of Health. Additionally we are certified, for mold inspections, construction compliance inspections, wind mitigation inspection, air quality testing, log cabin inspections, 4 - Point Inspection, well water testing and Roof Certifications. 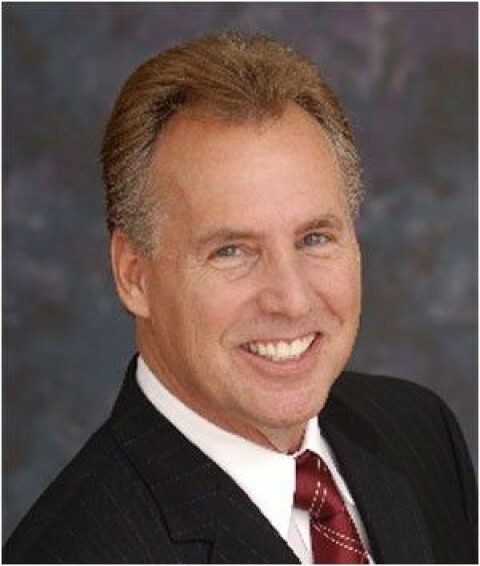 Certified 203-K Consultant for USDA, HUD and FHA construction loans. We also offer other services as well. 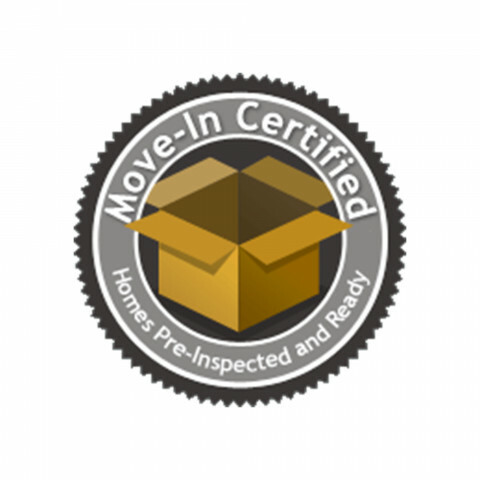 From the city condo to the country home, the mobile home, town-homes and commercial properties, we will inspect every property with the precise and thorough details of your home or business. On-site reporting delivered to your inbox once the inspection process is completed. We service the Brandon, Brooksville, Clermont,Clearwater, Dade City, Haines City, Orlando, Ocala, Leesburg, Lutz, New Port Richey, Oxford, Pinellas Park, Port Richey, Riverdale, Tampa, Saint Petersburg, St. Pete Beach, Wesley Chapel, Webster, and Zephyrhills Florida communities within a 48 hour schedule. We will service other communities as well within the State of Florida. We have been recognized by home buyers & sellers to help make them informed decisions of their existing or future homes. We take great pride in every inspection. 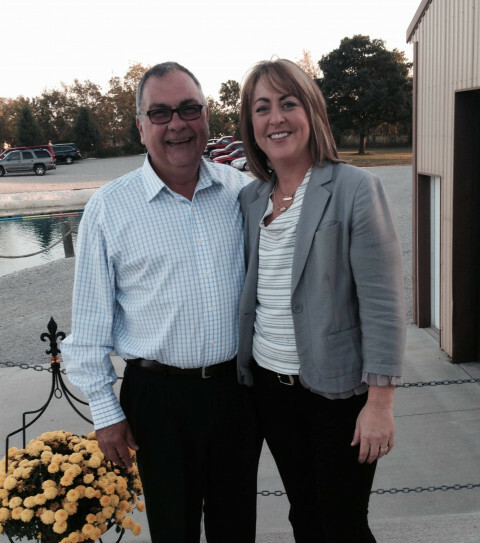 We are a proud member of InterNachi Home Inspector Organization. Certified in pool & spa inspections by ASHI & AHIT. We additionally offer ReCall Chek free to any buyer inspection, but can provide to any appliance owner. Additionally, we are one the few that offer warranties on our services. All inspections are done with Android tablet technology that enables your inspection to be completed on location as I observe any possible issues, not hours later trying to remember things back at the office from photos, like most inspectors do. This enables me to be both extremely accurate and efficient. Most inspectors take a minimum of 24 hours to turn around an inspection report. 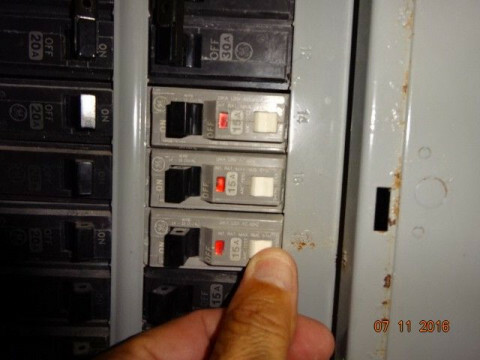 Your inspection report will be thorough, with photos of any issues found. A final walkthrough will be conducted at the end to go over everything that will be listed in the report. If you are not able to be present, I can videotape the walkthrough and post privately to Youtube to view. No other inspector is leveraging technology for your benefit quite like this. The industry average inspector services your inspection with maybe $1,200 worth of basic tools and equipment. My high-tech equipment ranges from a $4,000 Infrared Thermal Imaging camera system to search for sources of water intrusion, missing insulation, and unsafe electrical issues, to an Andriod controlled HD camera drone helicopter to view hard to reach roofs. The over $8,000 in high-tech equipment I utilize speaks to the level of service I provide. Home Inspections and Wind Mitigation Insurance Credit Inspections by inspectors with over 20 years experiance in construction and the Inspections. 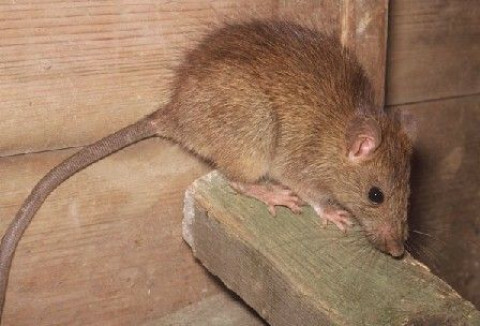 Reynolds Pest Management provides Termite Inspections - Treatments - Bed Bug Inspections - Treatments. Reynolds Pest Management provides Termites-Bed Bugs-Treatments-Inspections in Jensen Beach, Port St. Lucie, Stuart, Jupiter, Palm Beach Gardens, Vero Beach, FL and all areas in between. Reynolds Pest Management offers a variety of solutions to many pest problems including Bed Bug control.